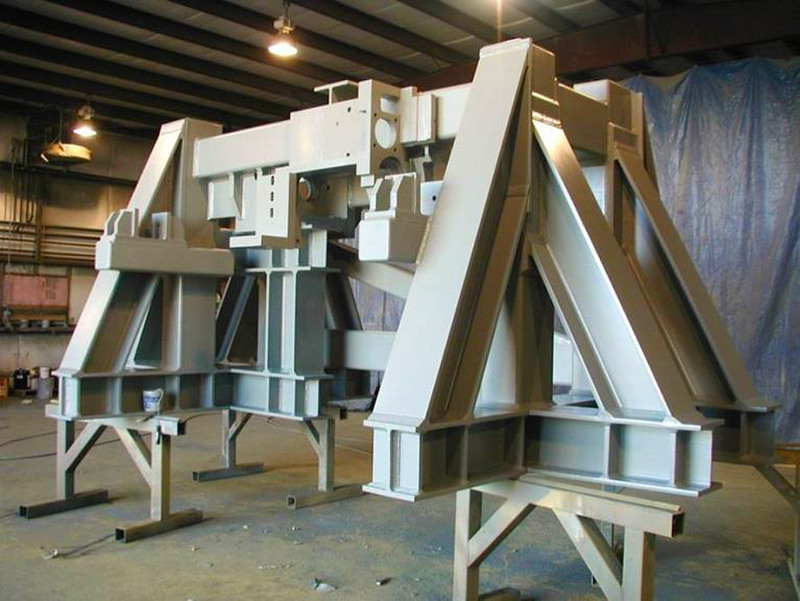 See our photo presentation of frame fabrication projects by D&G Machine. Click to download the frame fabrication gallery presentation [2.5MB]. D&G Machine is your first call for turnkey products in any market sector. © D&G Machine Products, Inc.. All Rights Reserved.